Product prices and availability are accurate as of 2019-04-19 21:49:32 UTC and are subject to change. Any price and availability information displayed on http://www.amazon.com/ at the time of purchase will apply to the purchase of this product. 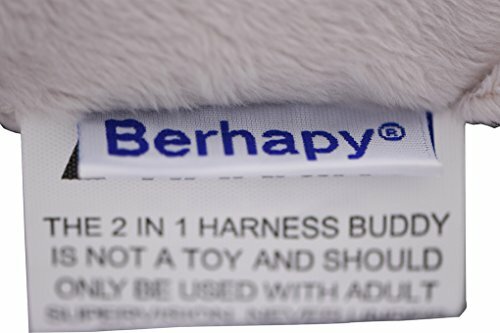 Berhapy Toddler cartoon animal backpack with harness features a safety harness with a functional toddler walking backpack Reins. The detachable leash is 94cm long, which helps to keep children safe and close, while allowing some freedom for exploring the world around them. To protect the safety of the baby, the backpack harness let the baby in a free running without the parent's attention accidentally being put aside. It does not bound the baby, but give them more independence and freedom to explore the world. Lovely design makes the backpack harness fun for children to wear. With the comfortable and adjustable straps, the backpack harness perfect for walking, shopping and traveling. 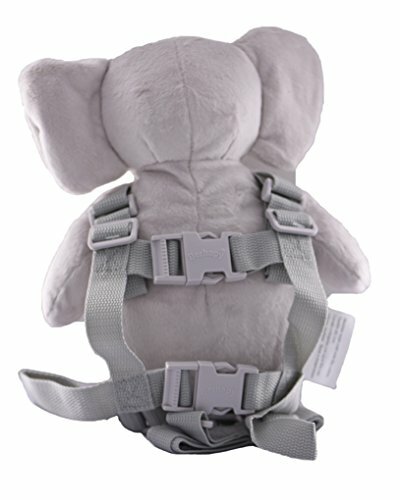 The backpack harness is made of soft plush fabric and machine washable to keep it looking clean and fresh. 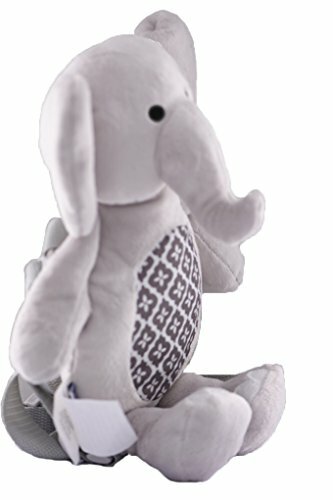 Friendly and Anti Lost Harness: Toddler cartoon animal backpack with harness keeps children close and safe in crowds or during family outings. The baby leash not only respects child's independence but guarantee little one's safety. 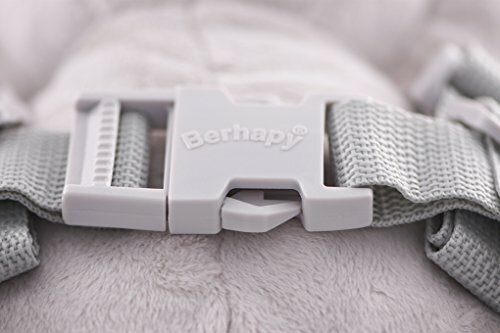 Hook and loop fastener pocket on the back of the baby harness leash backpack for special toys, clothes or snacks. Ultra light toddler walking harness backpack: Mini size is according to the measurements of toddler's body under 3 years ago. 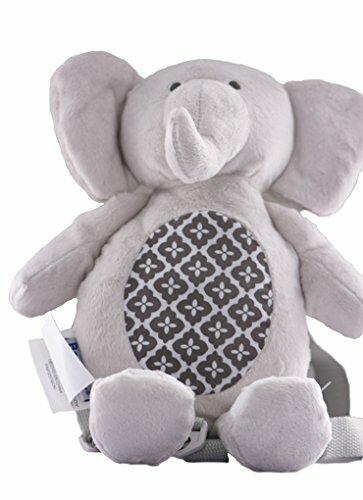 The baby leash backpack is made of soft plush fabric. Machine washable, leash detachable, buckle closure for easy on or off. A buffer layer for the babies when falling down.